Access Control Systems are designed to do exactly that, allow users access to certain areas of your business. who the card was assigned to. The starting and finishing of an employee’s time. Valuable if your employees are on a timesheet basis. Tracking the movements of staff for those all-important cigarette breaks! The system can also control what type of lock you would prefer to have on your door. Examples are: magnetic locks, drop bolt and mortise locks. Access control cards can come in a range of different types from credit card to key fobs. 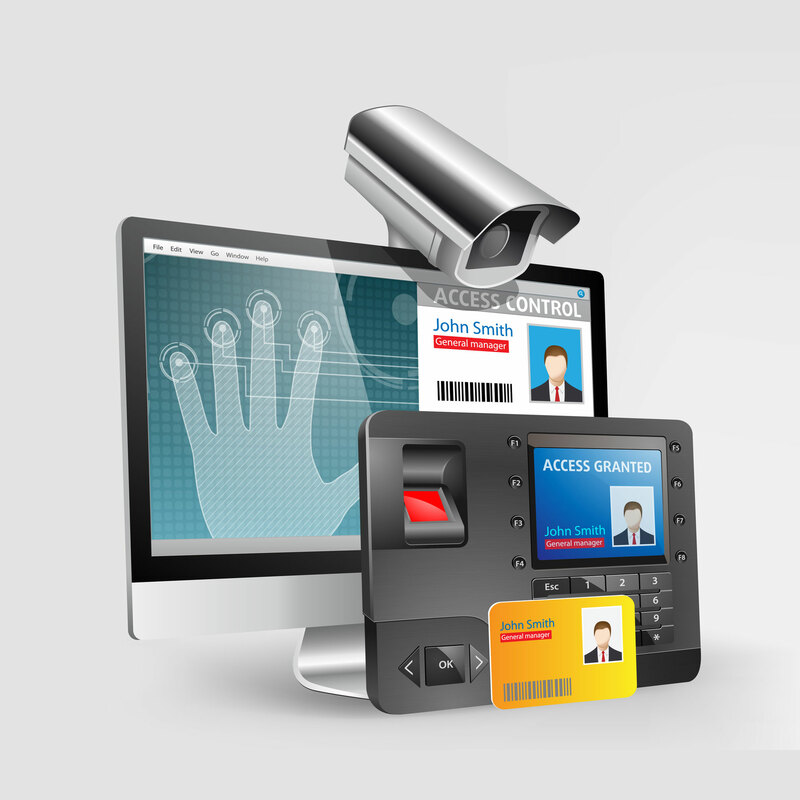 Access control system can be interfaced with the end user software giving the end user the ability to program their own cards and assign to different staff members. This is a valuable saving for a business because they can do all their own managing of the system inhouse. The system can be as simple as a single door access point for example as a front door entry into a home or as large and complex as a multi-level building with multiple doors within the building dependent on your location and budget.